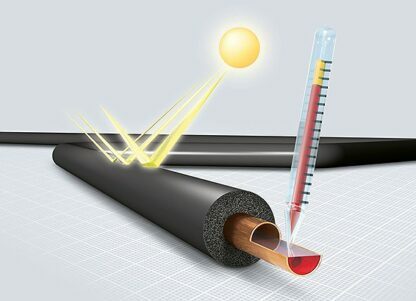 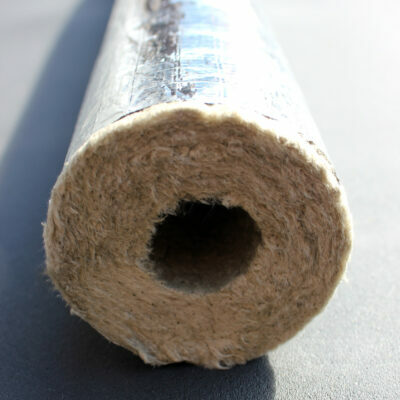 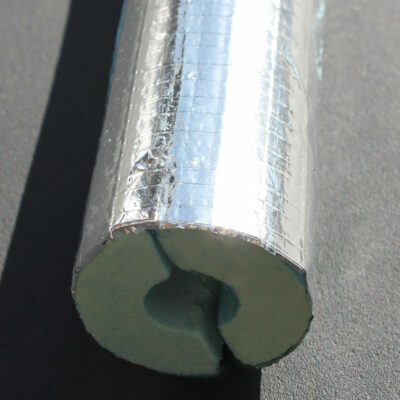 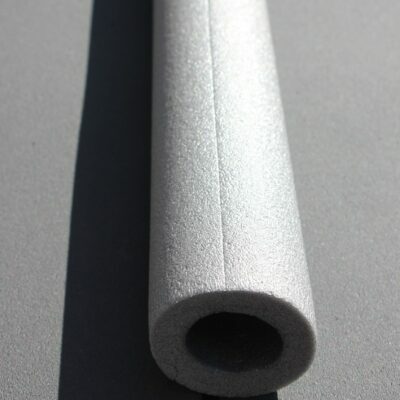 UV resistant rubber pipe lagging insulation sections for higher temperatures, Kaiflex EPDM is closed cell with highly moisture resistant properties that reliably prevent condensation and pipe corrosion. 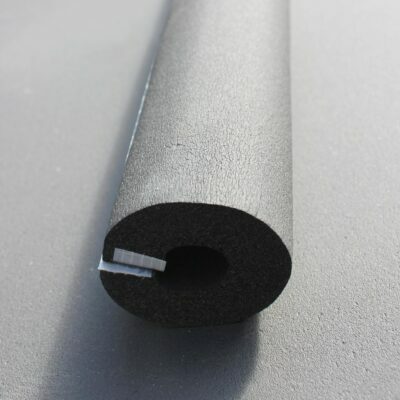 EPDM rubber is durable, high temperature and UV resistant, making Kaiflex EPDM appropriate for use on outdoor split air-conditioning and solar hot water pipes which operate at temperatures that melt conventional domestic pipe insulation. 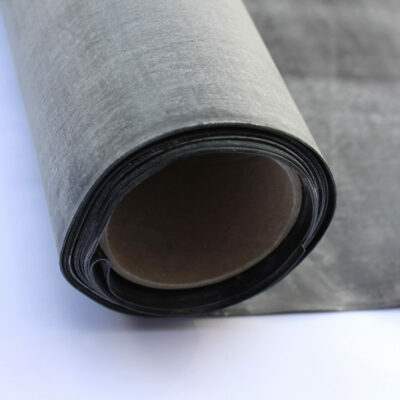 Kaiflex EPDM, in addition to resisting temperatures of up to 150°C, is naturally resistant moisture ingress and chemical inflicted degradation. 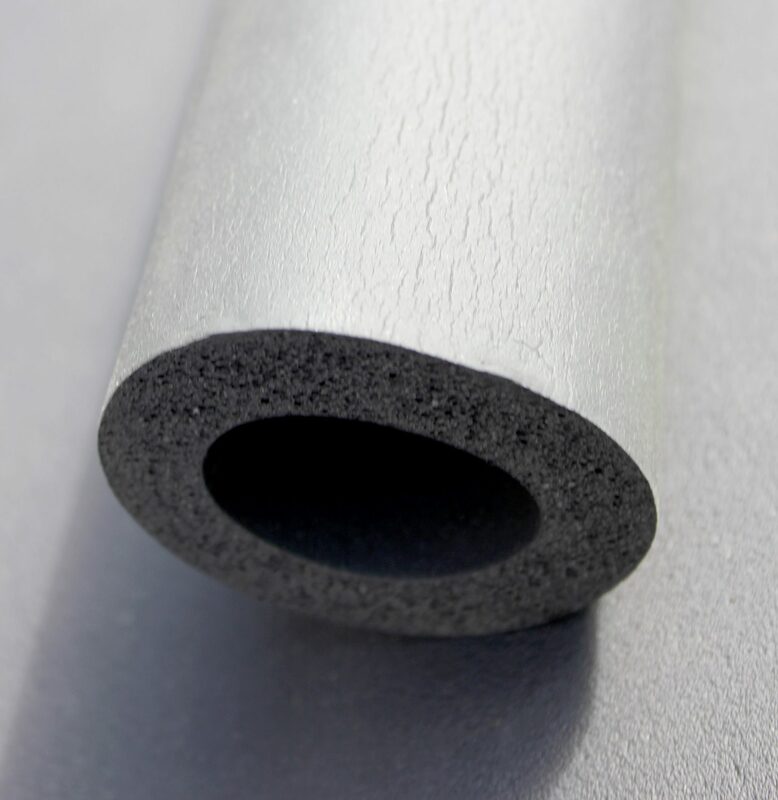 Together these properties make Kaiflex EPDM ideally suited for use in demanding industrial process environments where salt water, chemical vapours and high temperatures combine to accelerate corrosion.